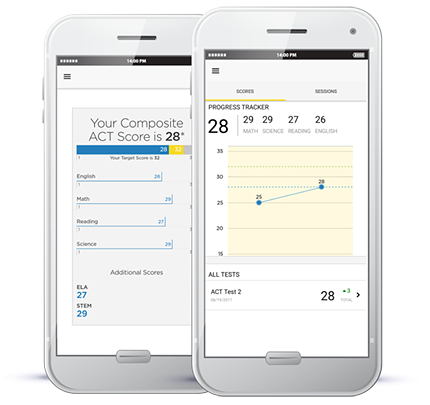 An interactive tool for parents to monitor students’ prep progress and help them stay on track. 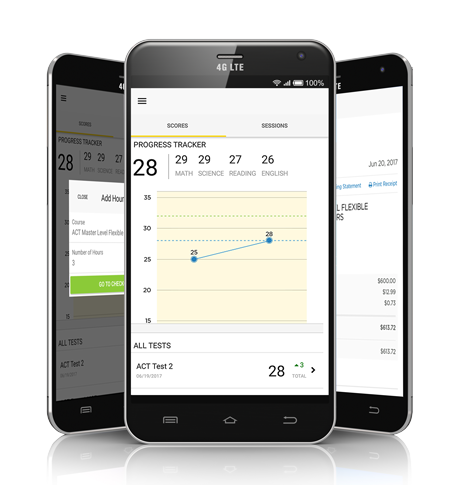 The ultimate study buddy, this prep tracking app allows you to check practice test scores and contact your tutor or teacher, among other useful features. 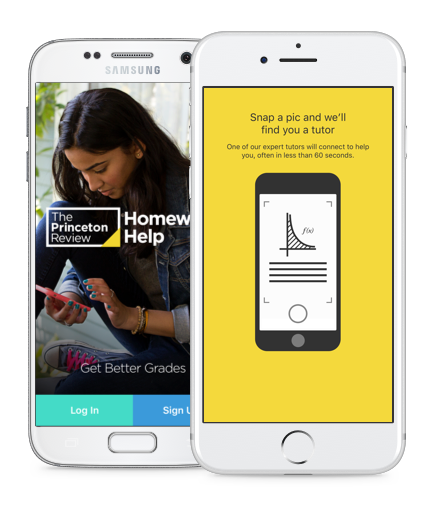 This app lets you get help with your homework on-the-go! Connect with a tutor in less than a minute by taking a picture of the problem you're working on. Our experts will help you work through the problem until you get the right answer. Get tutoring help in 40+ subjects including statistics, algebra, geometry, AP ® and writing. *Based on 2016 survey of students of Princeton Review/Tutor.com. AP is the registered trademark of the College Board.